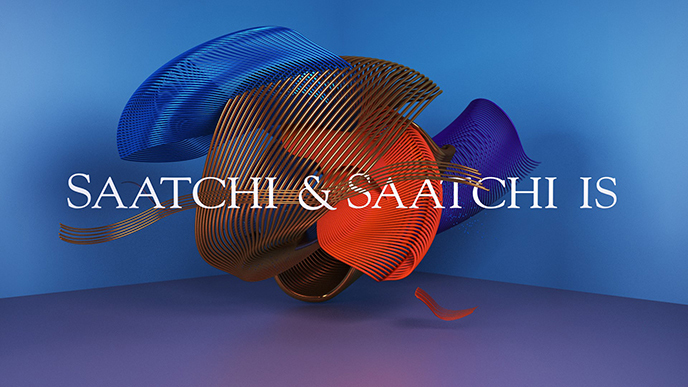 Saatchi & Saatchi Poland is an integrated advertising agency combining full service with digital and top new media shop competencies, placing a particular focus on the eCommerce channel (Global eCommerce Center of Excellence within the Saatchi & Saatchi network). One of the largest creative agencies in Poland, awarded in the country and abroad. The Agency of the Year by KTR 2017 and Effie 2017. The Bronze Lion winner at the 2016 Cannes Lions Festival of Creativity, one of the Top 3 most effective agencies in Poland (according to Effie 2016), one of the Top 2 most innovative agencies in Poland (Innovation AD #Award 2016), named the Success of the Year 2016 (according to Press magazine) and the Export Good of the Year (according to MMP magazine). Fluent business English - both written and spoken (a necessary prerequisite, as the job involves collaboration with foreign clients). Team management skills and a sense of responsibility for the team. Working on end-to-end eCommerce product delivery in cooperation with partner agencies, Clients and eRetailers from across the globe, including Europe, MEA,APAC, etc. Cooperating closely and continuously with the Agency’s other departments.